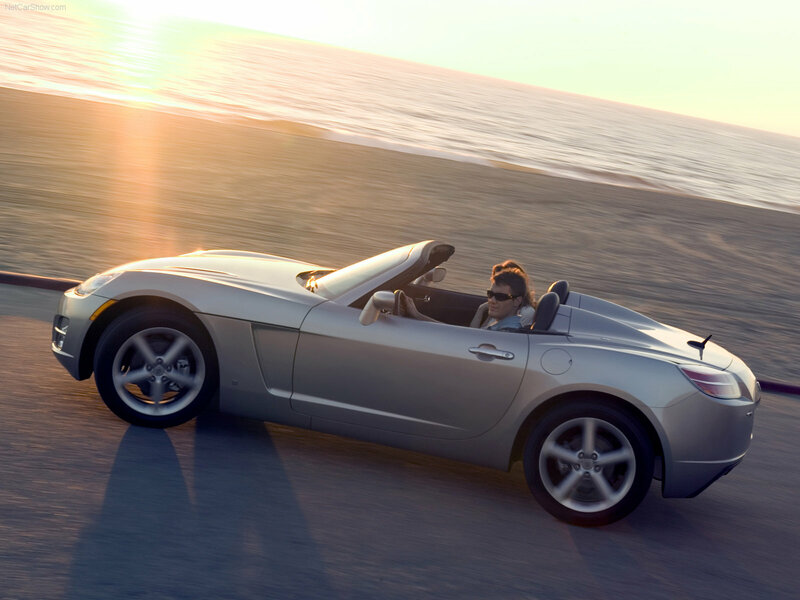 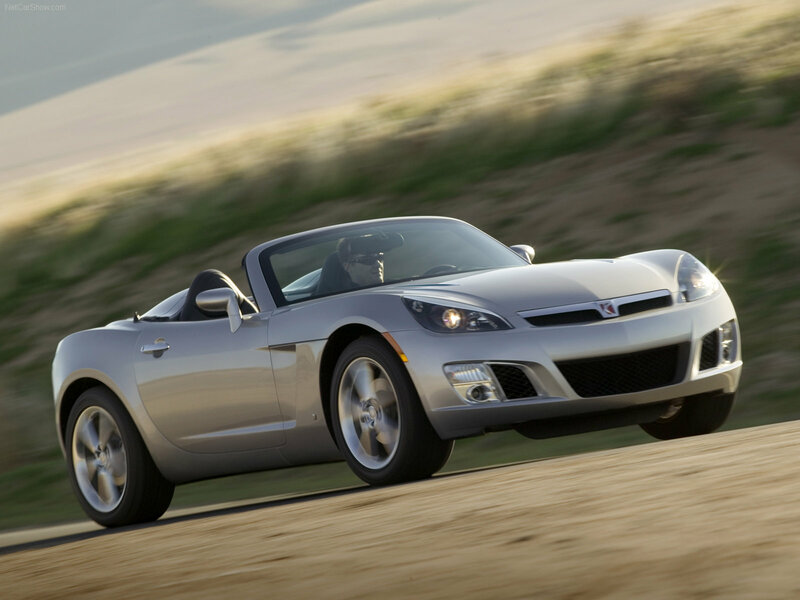 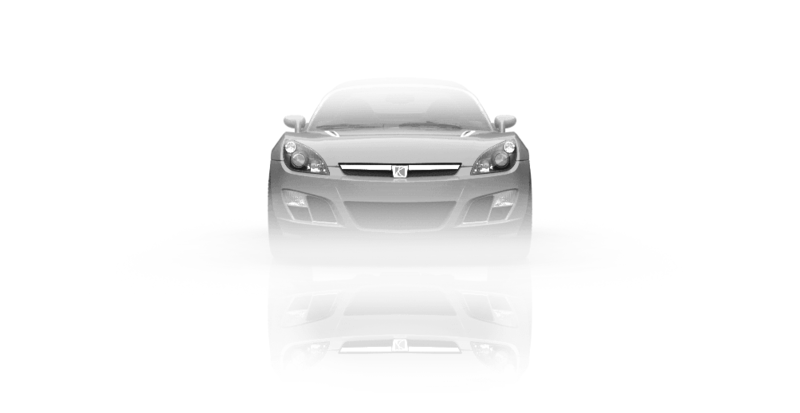 Saturn Sky roadster was originally released in the first quarter of 2006. 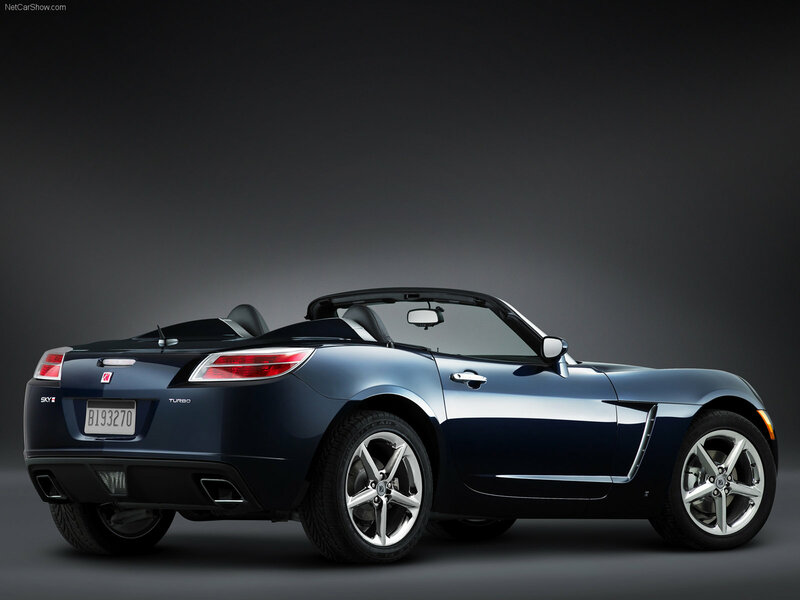 It uses Kappa automobile platform shared with Pontiac Solstice and Opel GT. 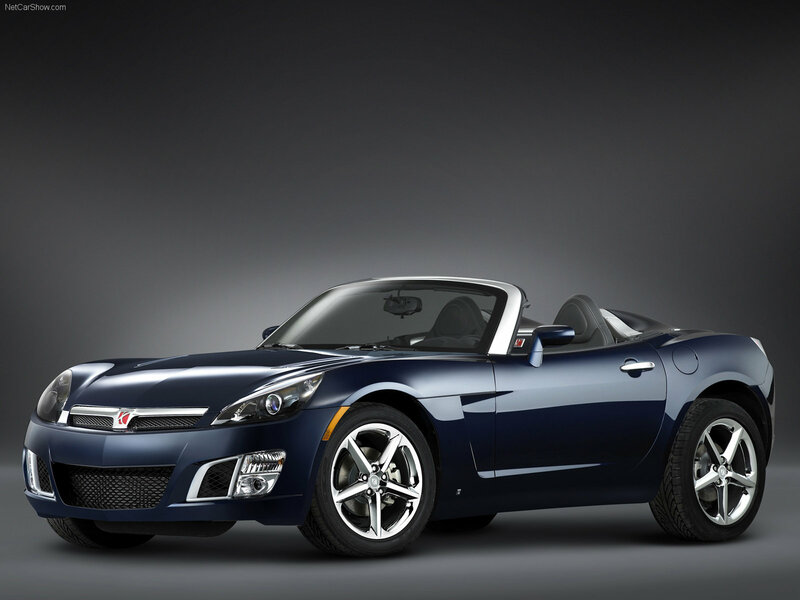 Sky has 18-inch (457 mm) wheels and a choice of 2.4 L Ecotec LE5 straight-4 engine that produces 177 hp (132 kW), a new straight-4 2.0 liter turbocharged direct injection engine that produces 260 hp (194 kW), as well as additional dealer-installed turbo upgrade kit that produces 290 hp (216 kW). 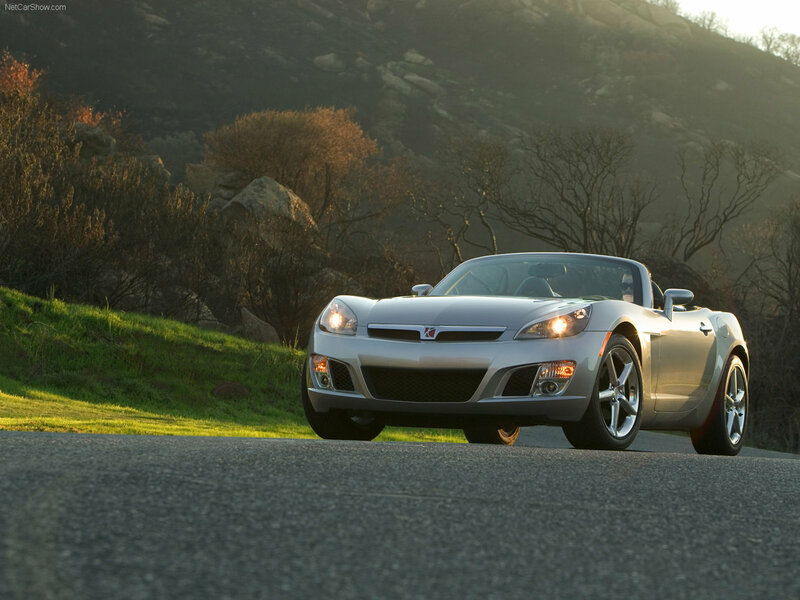 Both five-speed manual and automatic transmissions were available.